Scott Avett and Seth Avett of The Avett Brothers perform at Shepherd&apos;s Bush Empire on Aug. 30, 2016 in London. 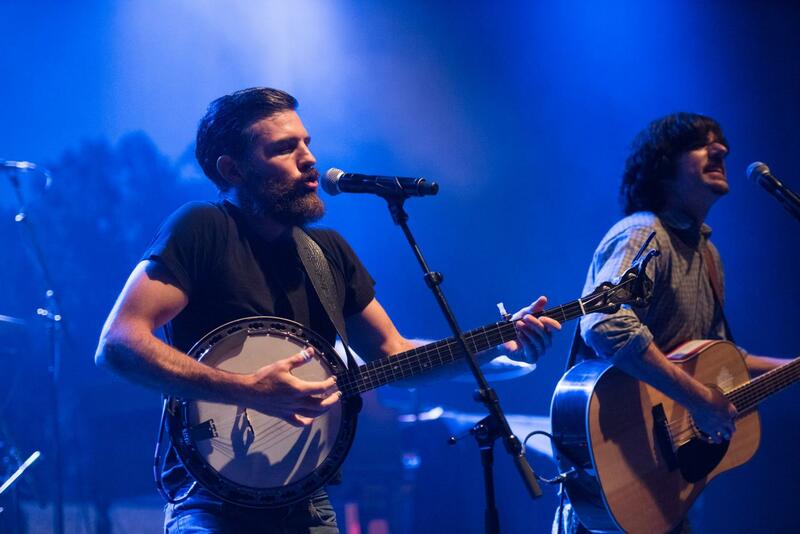 The State Farm Center announced Friday morning the folk rock band The Avett Brothers will be performing at the venue Sept. 27. Tickets will go on sale March 9 at 10 a.m. University students will receive a $10 discount and be given the opportunity to purchase pre-sale tickets starting March 8 at 10 a.m. The album debuted at No. 1 on Billboard’s Top Albums Chart, No. 1 on Top Rock Albums Chart, No. 1 on the Digital Albums Chart and No. 3 on Billboard’s Top 200 Chart. The Avett Brothers joined a list of 2018 State Farm Center headliners, which includes Willie Nelson and Allison Krauss.